With the Christmas celebrations around the corner, its always a good time to make some canapés for your seasonal party for your guests, both friends and family! 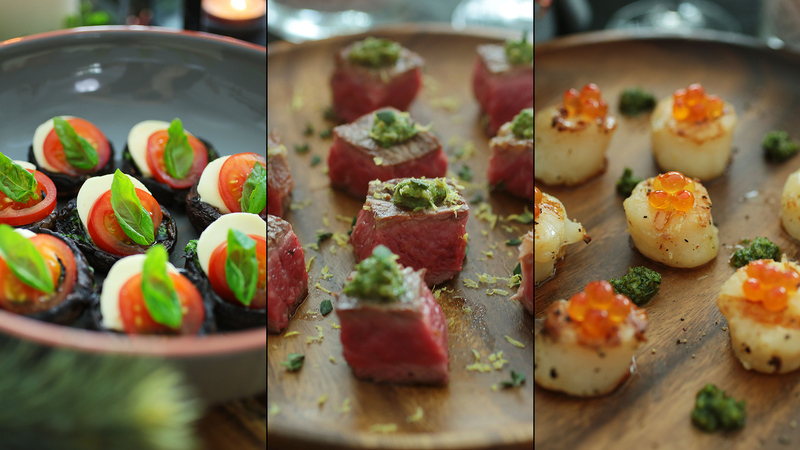 We have a combination of 3 different types of canapé in this recipe – the Grilled Waygu with Salsa Verde, Seared Scallops with Pesto and Salmon Roe, as well as a refreshing side of Portobello Caprese. Pair these up as a set, and you’ll be delighting your guests with glasses of bubbly, and a whole lot of Xmas fun! 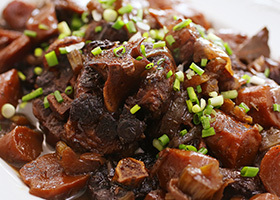 Oxtails cooked with red wine in the pressure cooker until fork-tender, perfect for mash potatoes or rice! 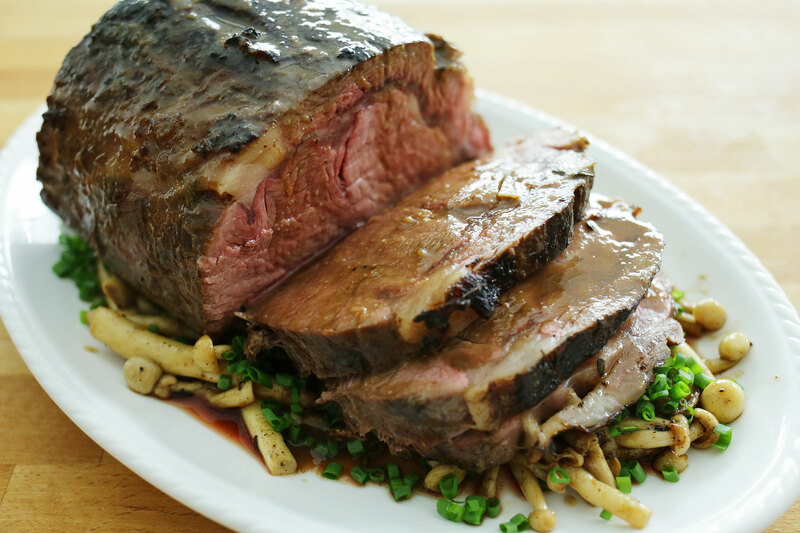 The ever-popular dish of Braised Beef Brisket with Daikon is a favourite in Chinese cuisine. 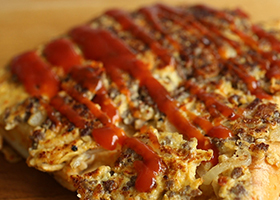 Not only is it super tasty, it’s also really easy to make in the comfort of home too! 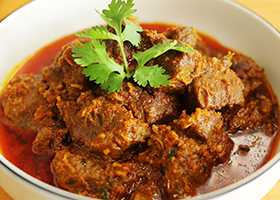 Beef Rendang is probably one of the most iconic Asian meat dishes, and worthy of that claim. Our mix of freshly made rempah and toasted coconut adds a load of flavour to the beef. Roti John is best described as a crispy baguette, with the alluring fragrance from caramelized meat (we used lamb in our recipe!) and onions wrapped into a beautiful parcel with golden fried eggs with ketchup mixture added as a finishing touch.